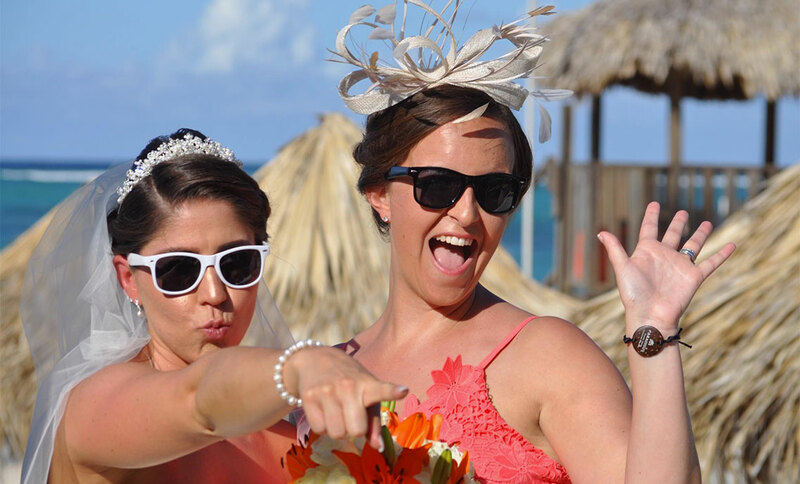 Top Tips For Tying The Knot Abroad! 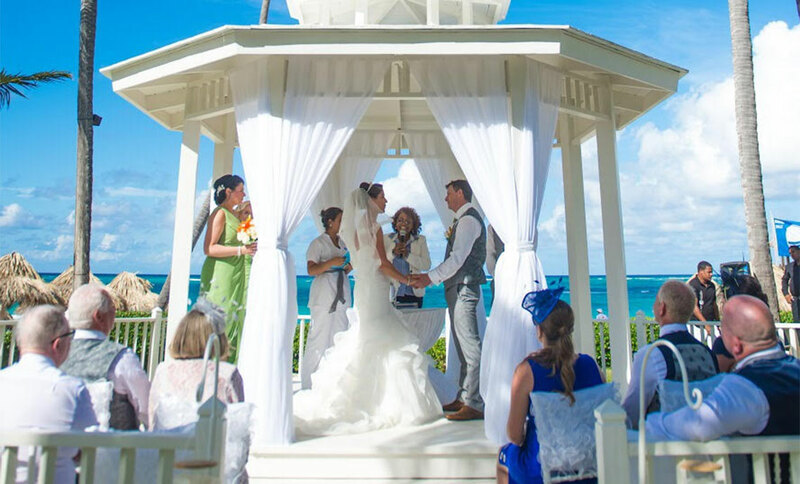 Here at Turner & Pennell we have noticed a huge increase in the amount of beautiful bride-to-be's who are planning on having their dream destination wedding! Now I’m sure a lot of you are aware that recently I travelled to the Dominican Republic for my friend’s wedding (I’ve been banging on about it for at least 6 months in the run up to it). 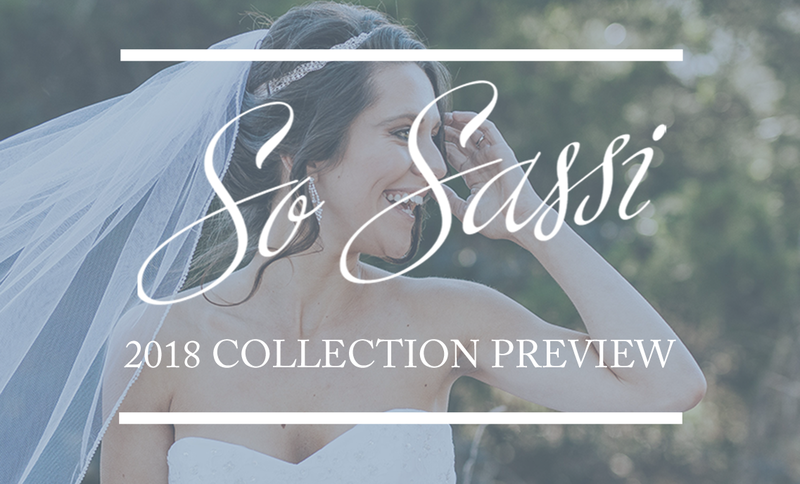 We are excited to be bringing you an exclusive preview of the new 2018 collection from So Sassi. Come and try on the stunning new collection and get expert advice from our team! 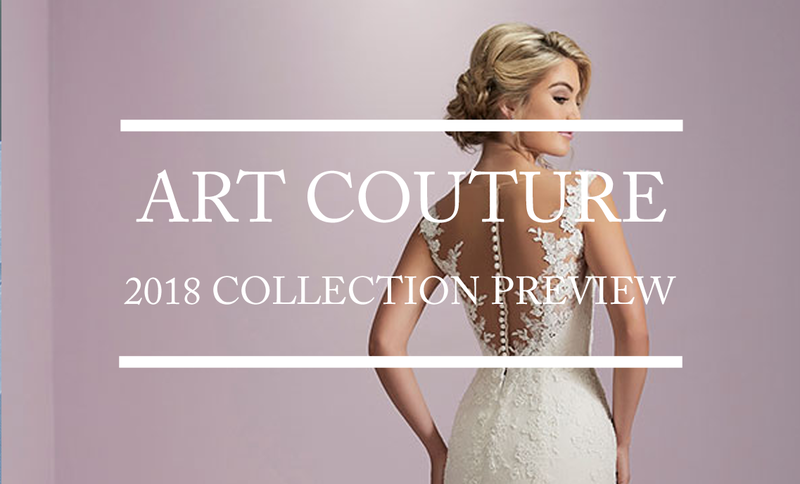 We are excited to be bringing you the brand new 2018 collection from Art Couture before it lands in store at the end of the summer. 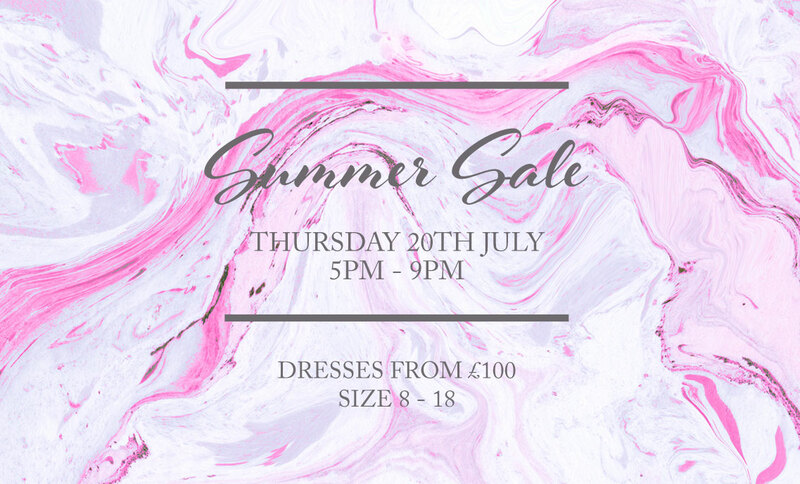 Be one the of the first to try on these beautiful dresses on Saturday, 10th June.